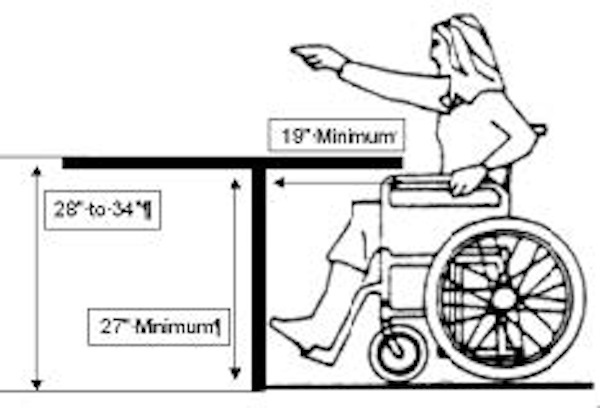 If you are wheelchair user currently scouting for a computer or media desk, you should primarily look for desks that allow you to adjust the height of the desk. Desks that have an adjustable height tend to be user-friendly and allow for easier access. While adjusting the height once to your desired size would be enough to have an easy access desk, it would be very convenient in certain situations where you may be using a cushion underneath or if someone else in a wheelchair decides to use the desk, you can easily adjust it without making such a hassle.